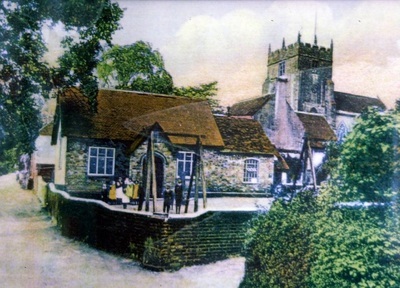 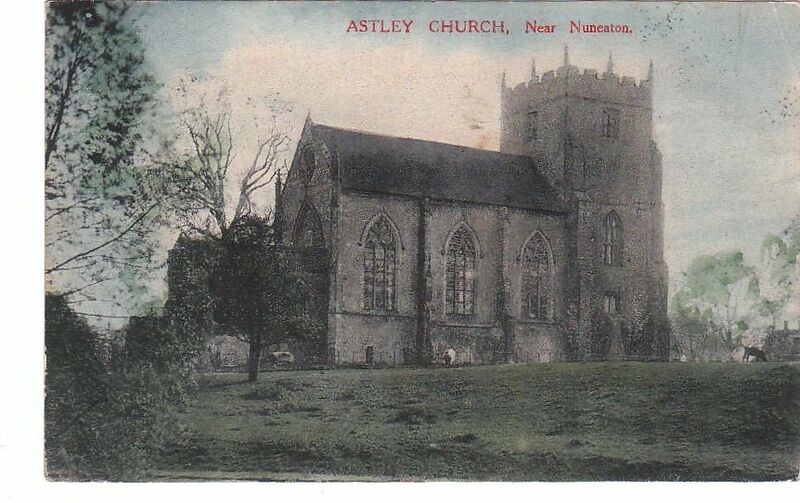 The hamlet of Astley derives its name from Alsi, a Saxon nobleman slain by the Normans in 1066, whose land was forfeited to the Norman Earls of Leicester who passed it on in family descent to the Earls of Warwick. 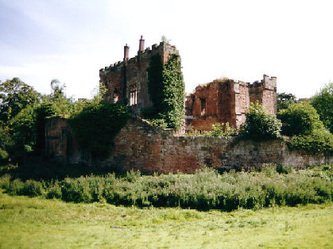 Strictly speaking a fortified manor more than a castle, the site at Astley Castle has been in continuous occupation since the Saxon period. Grade II* listed, the castle is counted of national significance. 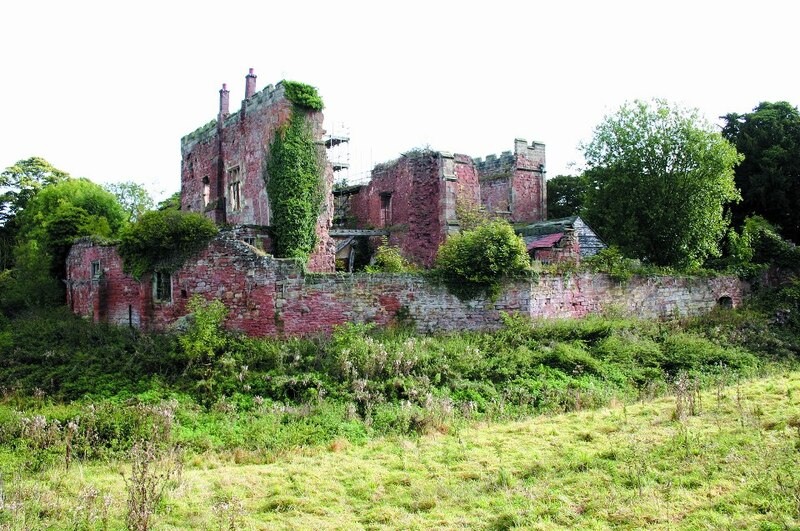 Its site includes the moated castle, gateway and curtain walls, lake, church and the ghost of pleasure gardens in a picturesque landscape. 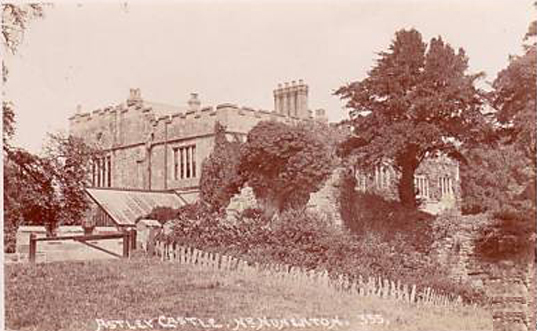 The first Yorkist queen, Elizabeth Woodville, probably lived at Astley in the mid 15th century as Sir John Grey’s wife. 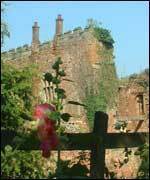 Grey died fighting for the Lancastrians at the Battle of St Albans in 1461 during the Wars of the Roses. 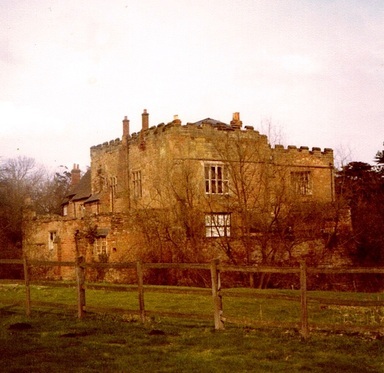 As a young widow Elizabeth caught the eye of Edward IV, the Yorkist claimant to the throne. 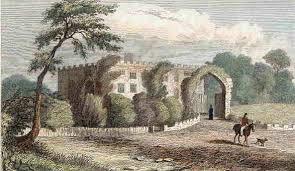 She became his queen and bore him the ill-fated young princes who later died in the Tower. 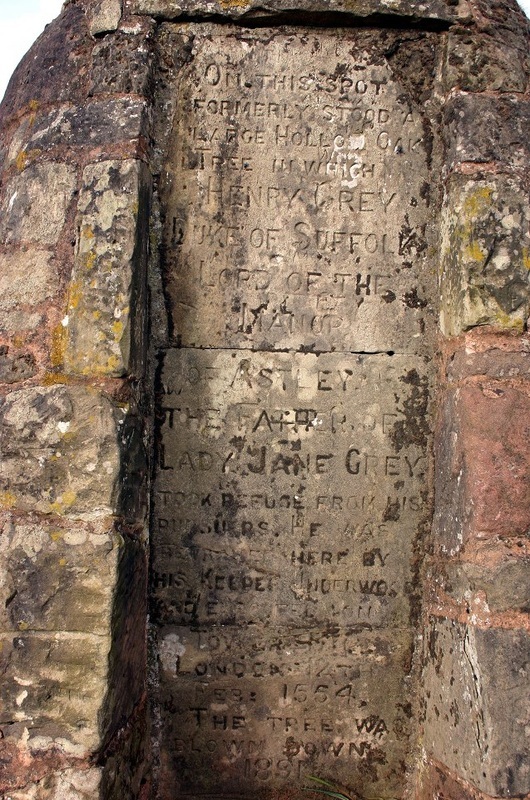 The second Astley queen was the daughter of Edward IV and Elizabeth Woodville, known as Elizabeth of York, who became wife of Henry VII. 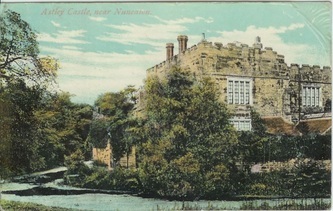 It was under the Greys in the late 15th century that the Castle achieved its most mature form. However, after the death of Edward VI in July 1553, Henry Grey, Duke of Suffolk (who held the lands of Weddington - see Castle History for the full story of the Grey family in the region)( seized the initiative and placed his daughter, Lady Jane Grey, on the throne. Jane’s reign lasted just nine days, before Mary I’s superior claims prevailed. 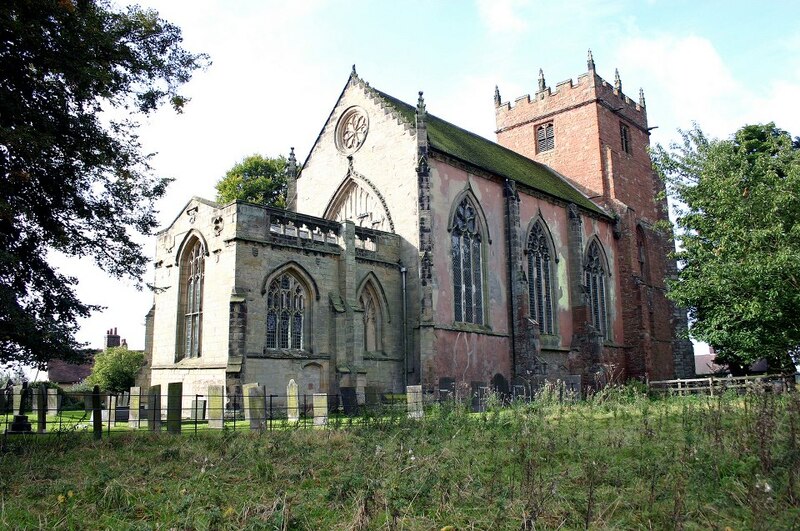 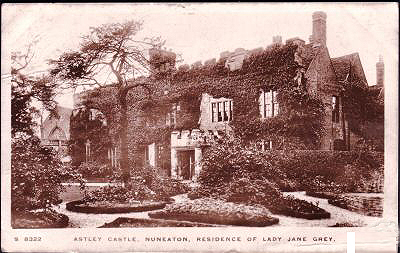 Both Jane and later her father were beheaded for treason – Lord Grey rebelled a second time in January 1554 and was captured in a hollow oak tree at Astley. 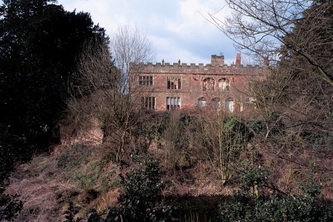 The Castle is said to be haunted by his ghost. Bizarrely, in 1849, his head was discovered in a small church near the Tower of London, where it had been preserved in a glass case. His red beard was still visible, hanging from the skull. 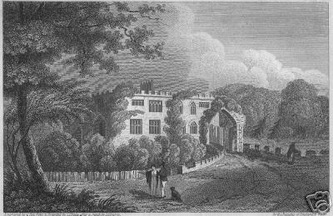 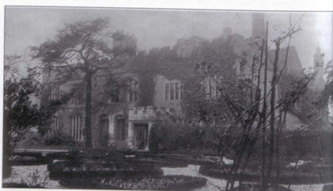 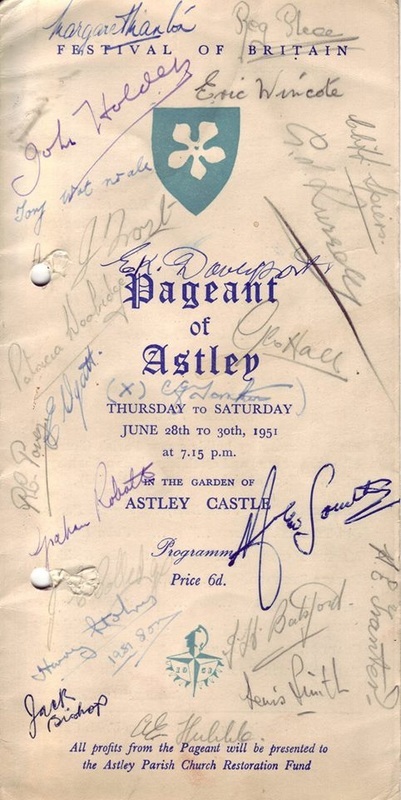 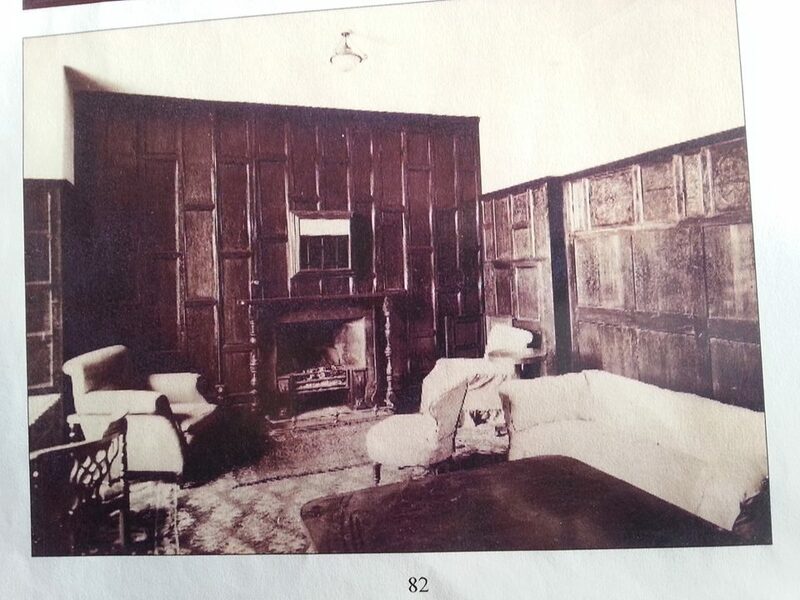 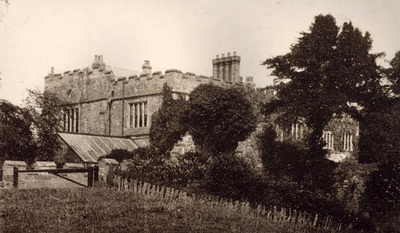 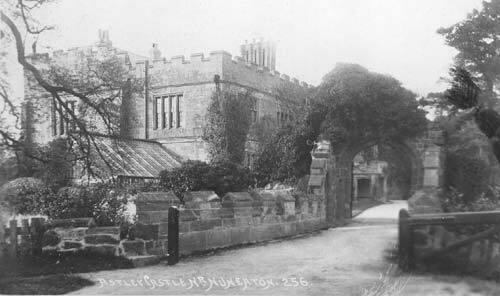 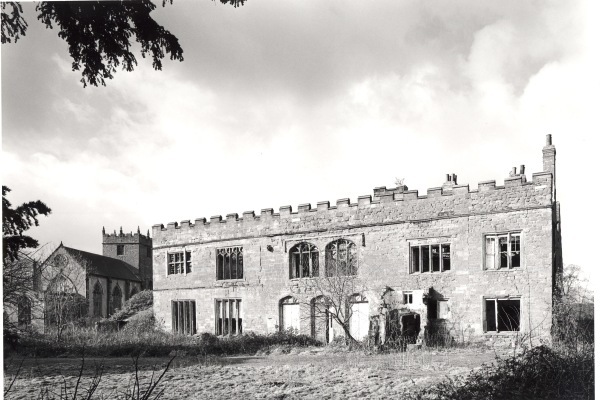 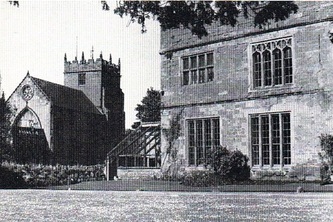 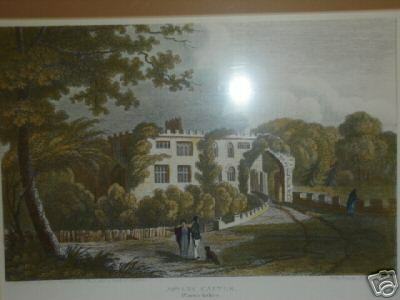 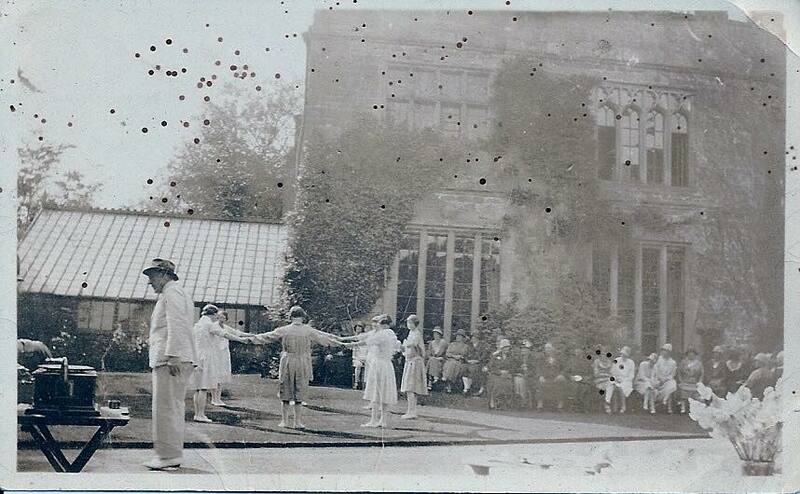 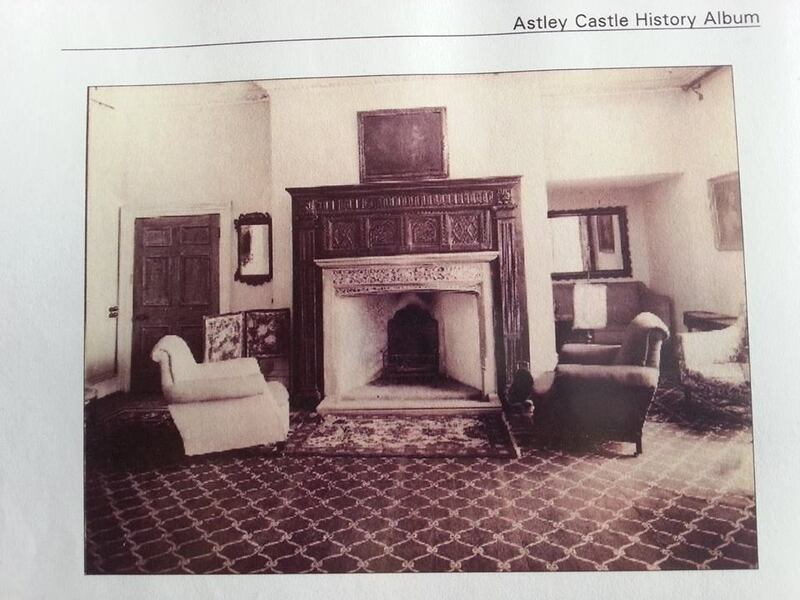 In the 19th century, Astley Castle became a dower house and was then let to a succession of tenants. 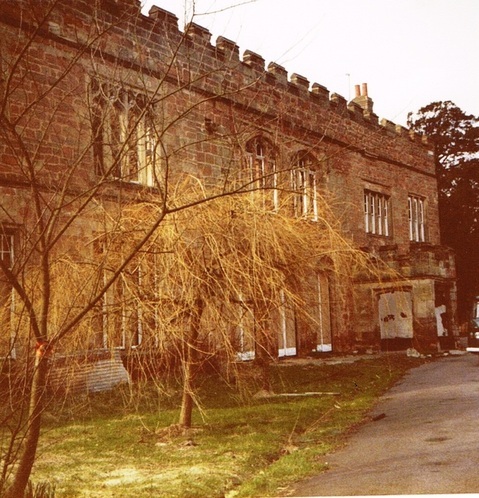 It also inspired writer George Eliot, born Mary Ann Evans, who grew up on the Arbury Estate where her father was an agent. 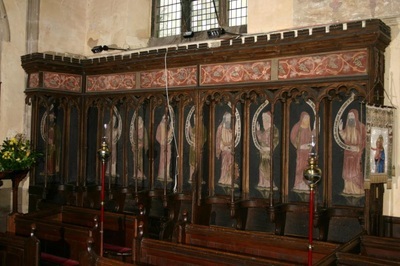 Astley is said to be the model for Knebley in Eliot’s Scenes of Clerical Life (1857). 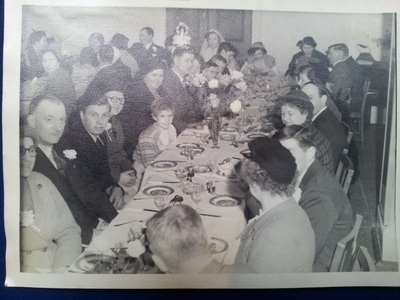 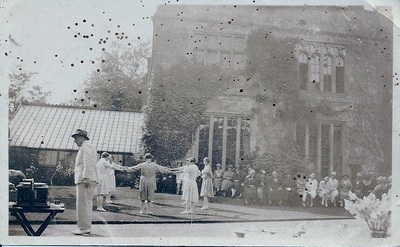 Eliot drew inspiration for several of her characters from those she grew up with. 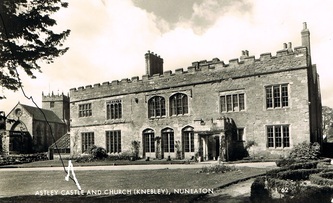 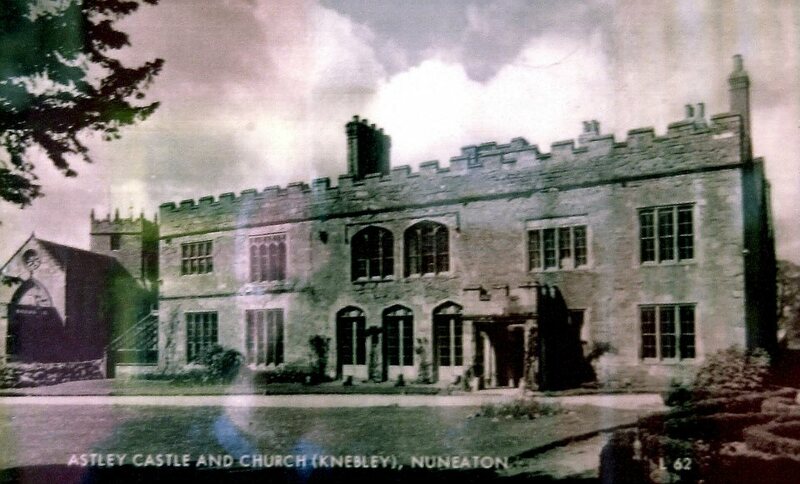 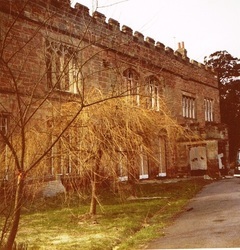 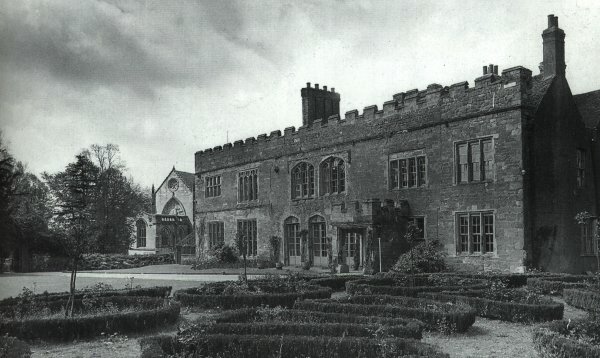 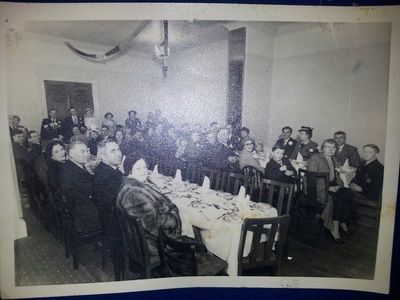 Requisitioned during World War II for convalescing service men, a dilapidated Astley Castle was restored by the Tunnicliffes in the 1950s as a hotel. 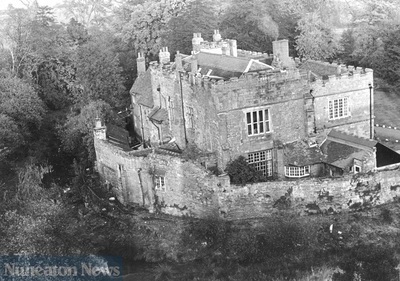 The Castle completed its slide from grace when it was gutted by a mysterious fire in on 3 April 1978, just days after its lease had expired. 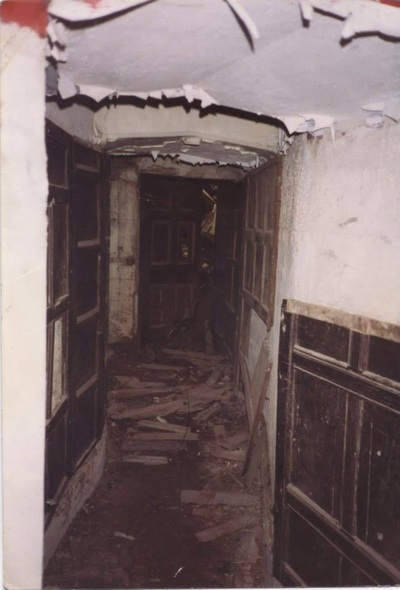 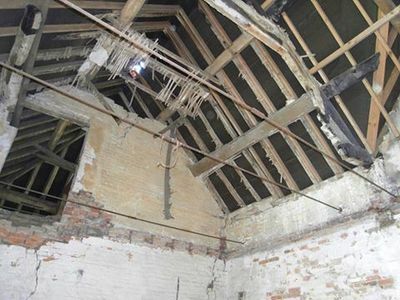 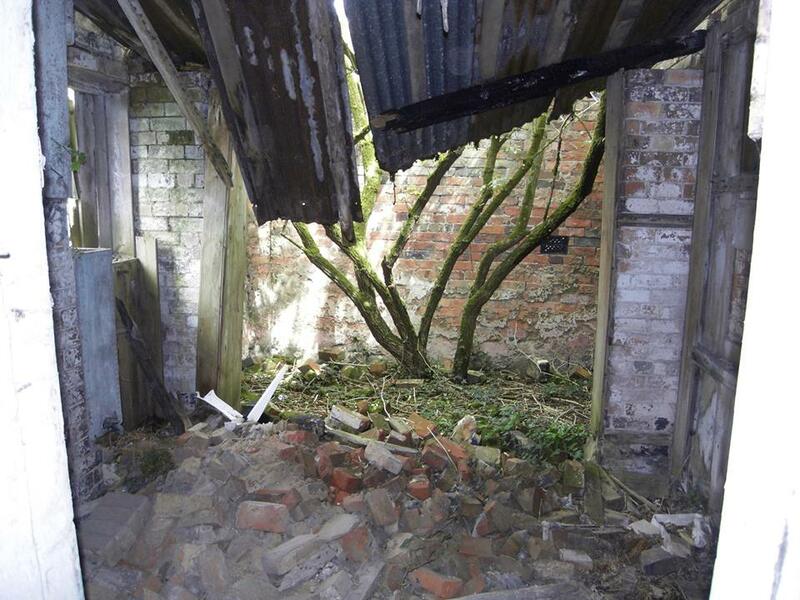 Vandalism, unauthorised stripping out and collapse made its plight still worse. You can read an account of the fire by clicking here. 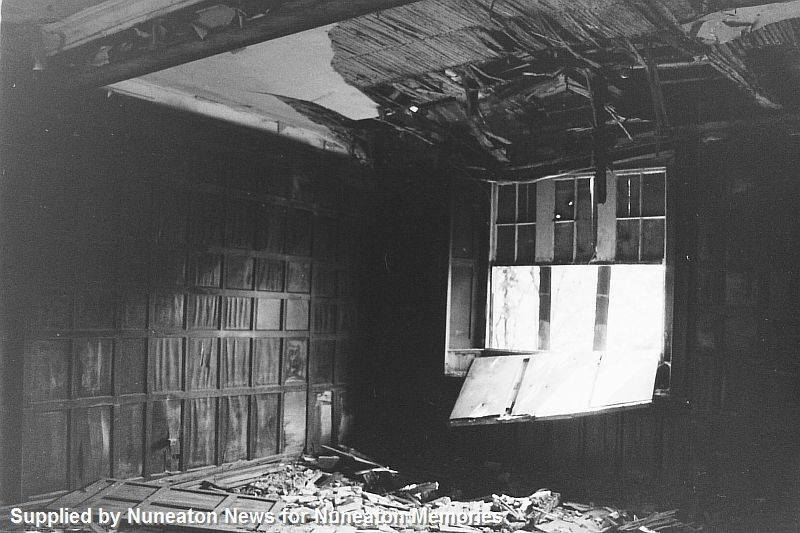 The building was derelict for many years following the fire and was little more than a shell with walls in a very parlous state, with virtually all of the interior destroyed or in irreparable condition as a result of the fire, subsequent vandalism, and decay. 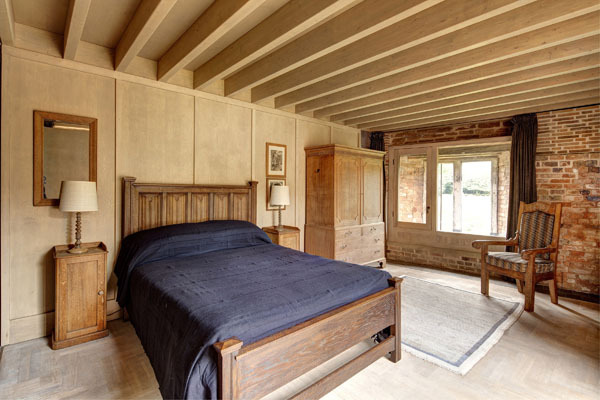 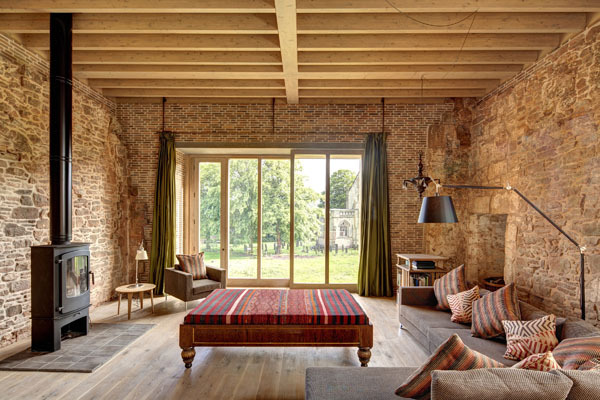 In 1998 English Heritage and Heritage Lottery Fund offered grants for a scheme of consolidation and partial conversion to holiday accommodation with the Landmark Trust, but the scheme fell through because of cost. 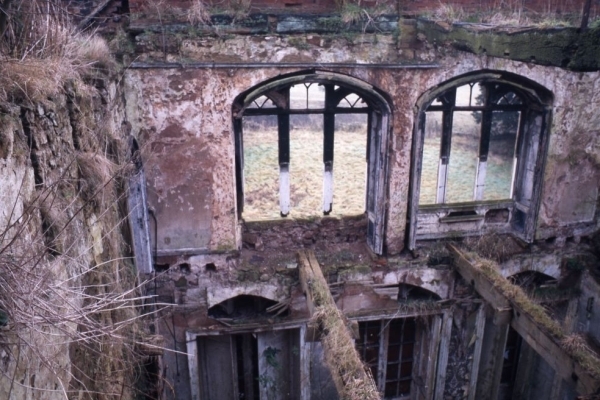 The Trust expressed renewed interest in a curtailed scheme in 2005, but nothing came forward until the breakthroughs detailed in the press reports below. In the meantime, no solution could be found to give it a future and Astley Castle became a ruin. By 2007 English Heritage had listed it as one of the sixteen most endangered sites in Britain and a solution was urgently needed. 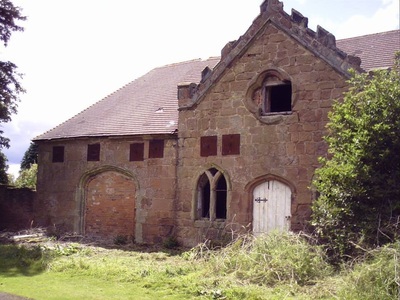 Click here for a 2006 Report by Nuneaton & Warwickshire Council regarding Buildings at Risk in the County, which acknowledged that the Castle was a Priority Category A building (at extreme risk) and that "Realistically it seems that the remnants of the castle will effectively have to be managed as a ruin". 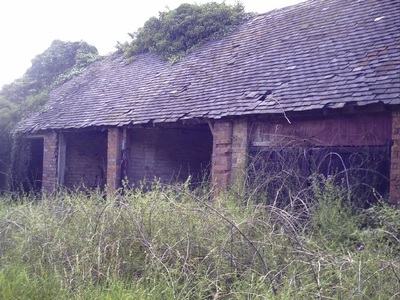 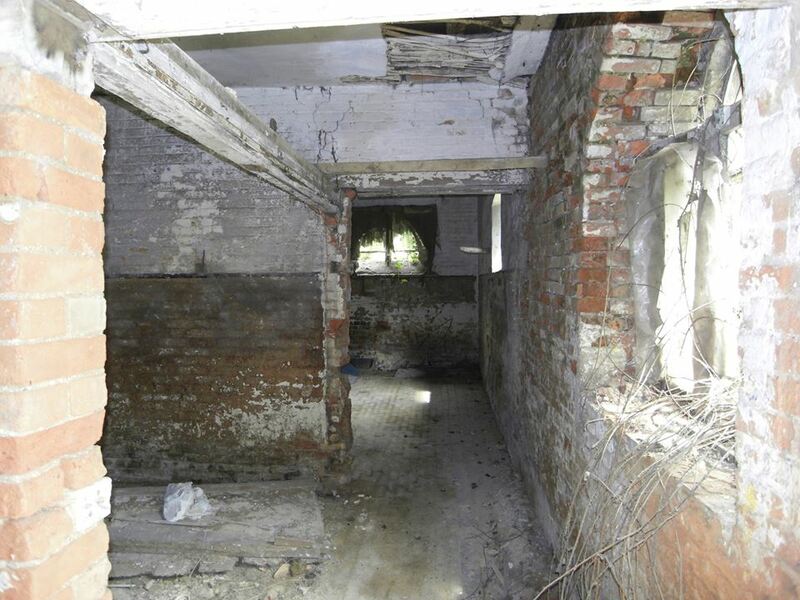 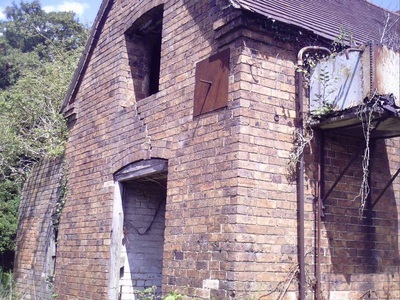 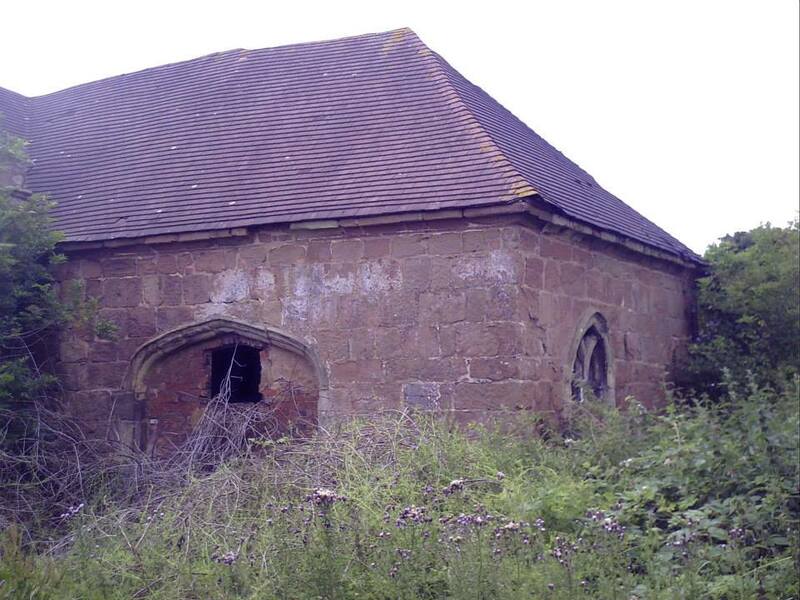 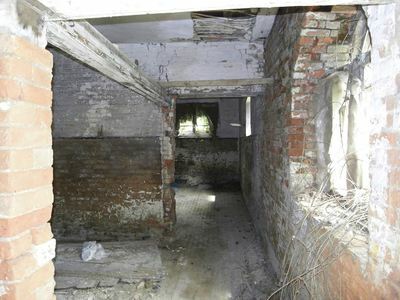 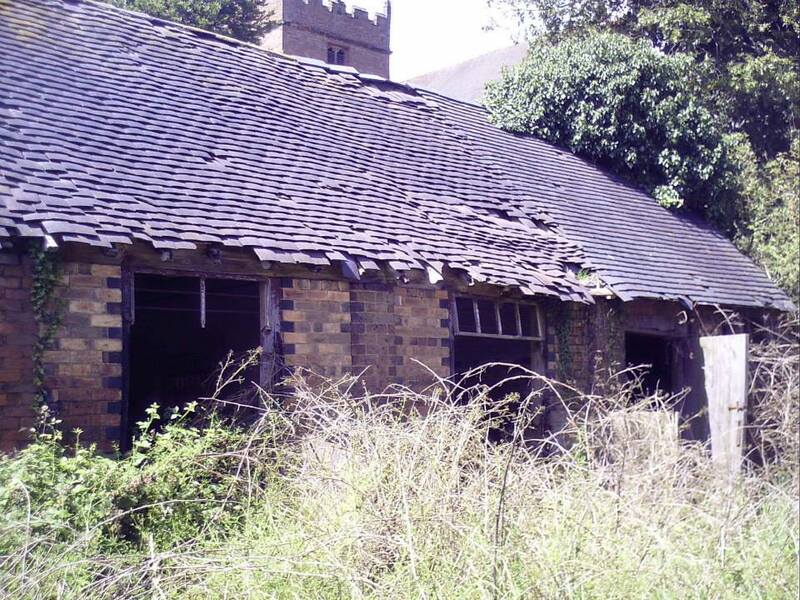 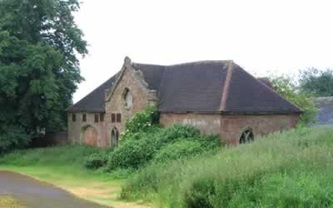 Although the Stable block was identified as being "capable of conversion to a beneficial use...[despite] suffering from slow decay, and,... vandalism and arson". 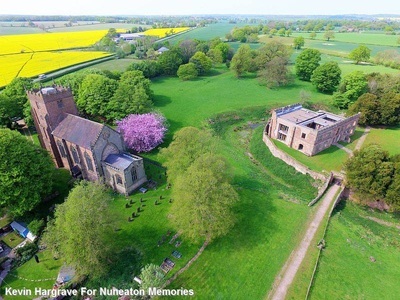 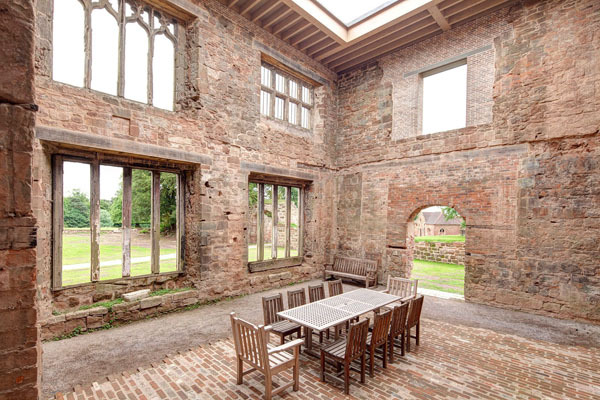 IN JUNE 2008 Astley Castle came one step closer to being saved following the news (that the Heritage Lottery Fund had given a pledge of support for a grant of £1.47million to the Landmark Trust^ - read more here. 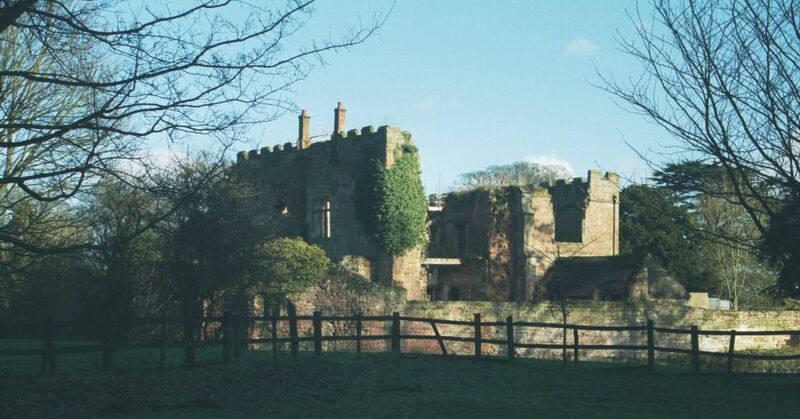 You can read earlier local newspaper reports on the efforts to save Astley Castle here (08/04/08), here (24/04/08), here (27/06/08) and here (14/08/08). 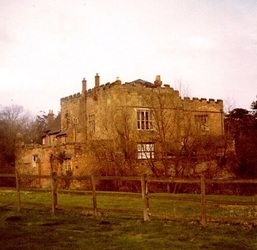 IN JULY 2009 Pete Simpson, a long time local campaigner to save Astley Castle, died aged just 63. Pete Simpson fought for years to preserve Astley Castle. 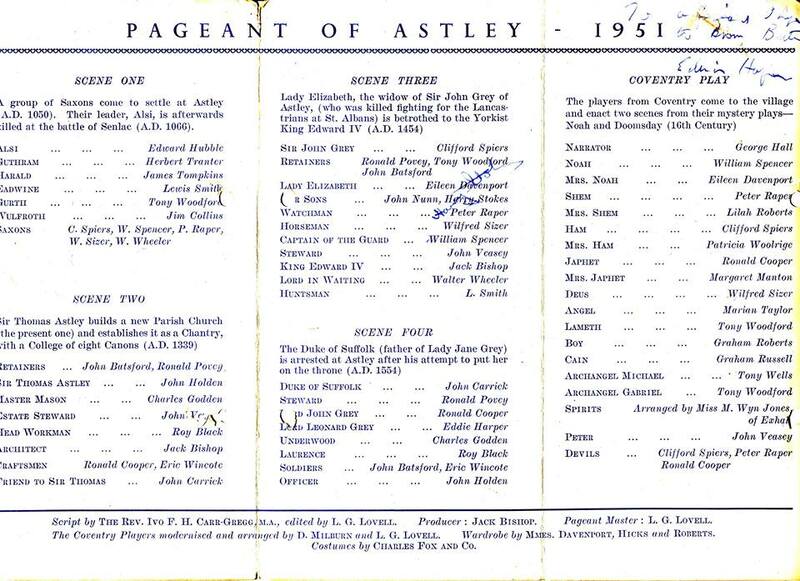 You can read a local newspaper report on his death here. 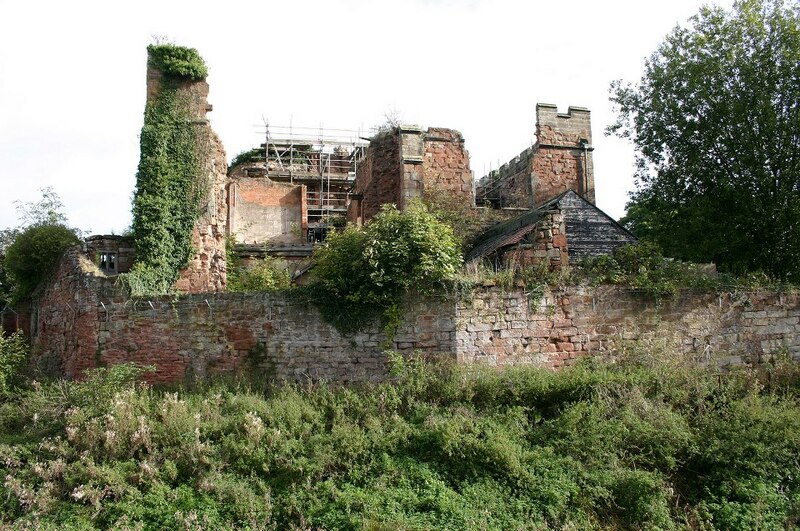 BY MARCH 2010 The Landmark Trust^ announced that its fundraising appeal to save Astley Castle had raised £2.5 million. 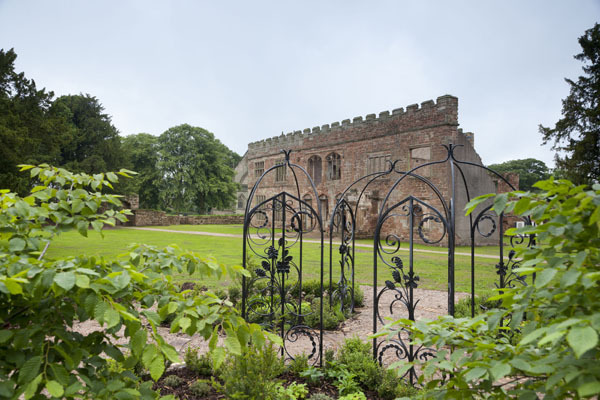 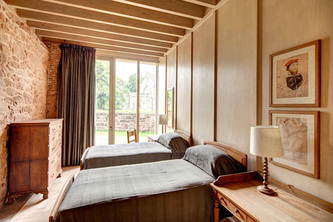 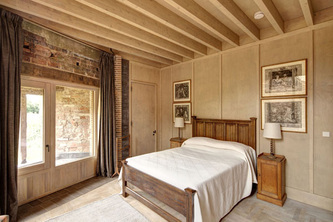 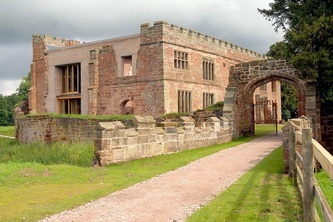 IN JULY 2012 Astley Castle's restoration was complete and the first guests arrived for their holidays. You can read a local press article here. 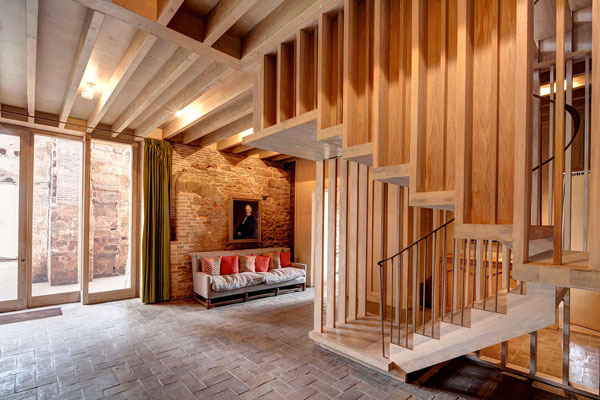 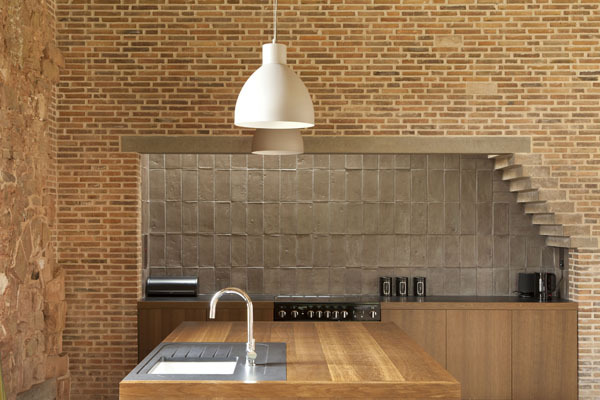 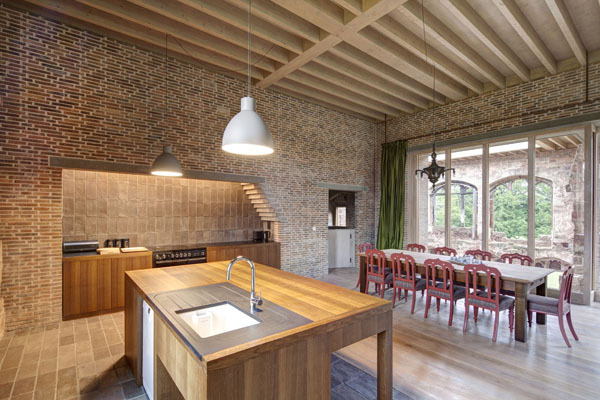 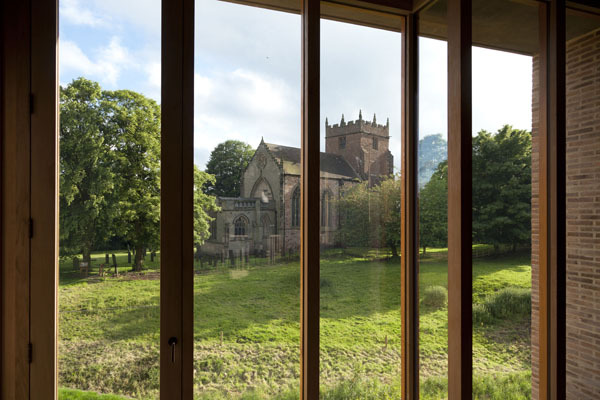 IN SEPTEMBER 2013 Astley Castle won the prestigious RIBA Stirling Prize, being named 'building of the year'. 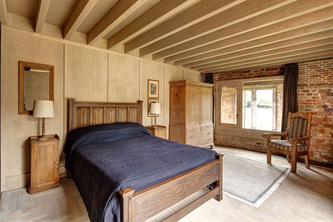 You can read a press article from The Guardian here. 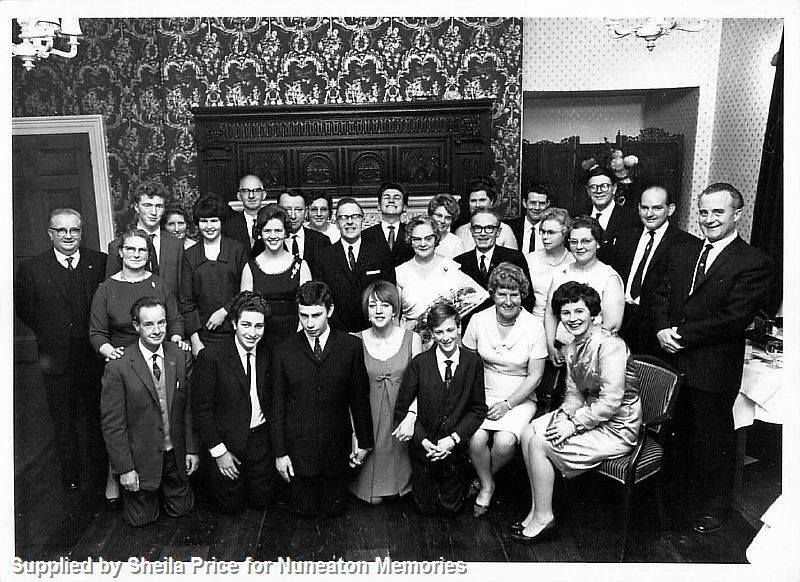 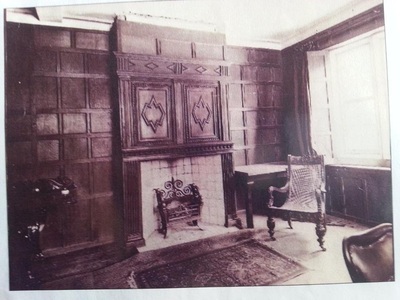 A copy of the Landmark Trust's previous webpage on Astley Castle, with some fascinating historical detail, can be read here. The Landmark Trust's current website on the Castle can be accessed here. 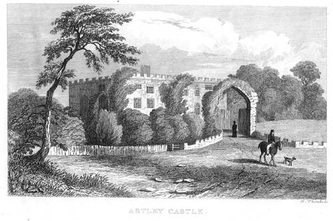 Astley Castle. 1800s. 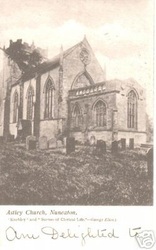 Colour version. 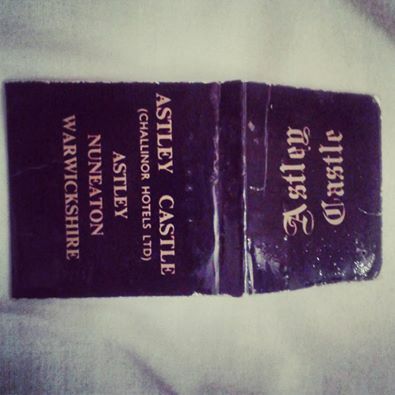 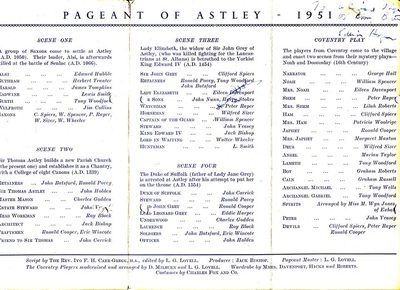 A book of matches from Astley Castle in the 1970s, when it was a hotel. 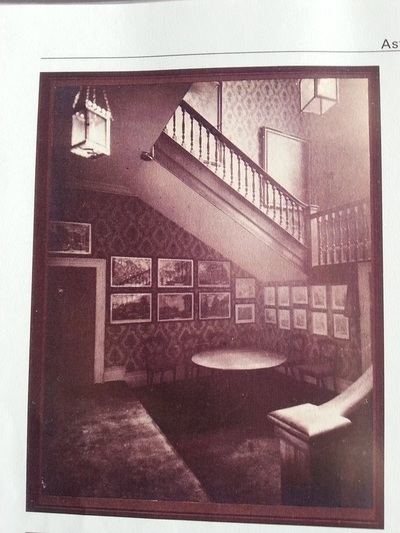 ^ The Landmark Trust is a building preservation charity, founded in 1965 by the late Sir John Smith and Lady Smith. It was established to rescue historic and architecturally interesting buildings and their surroundings from neglect and, when restored, to give them new life by letting them as places to experience for holidays. 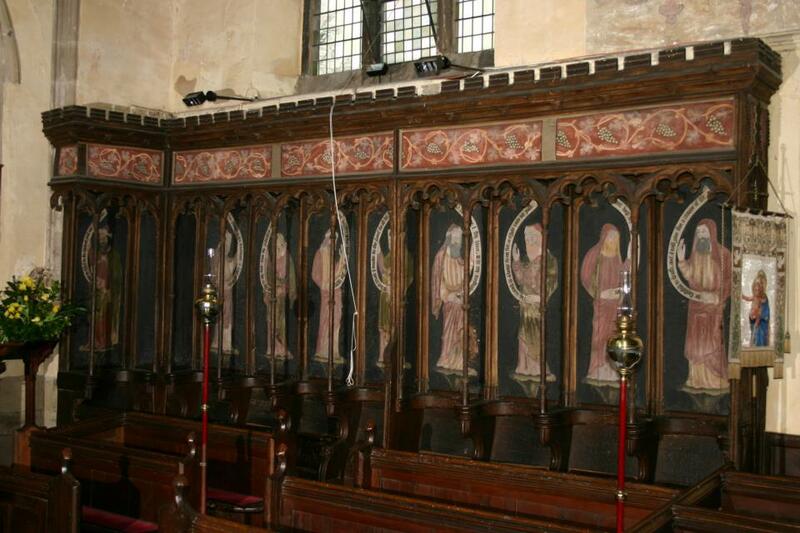 Historical text on this page (c) The Landmark Trust.